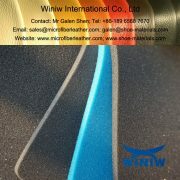 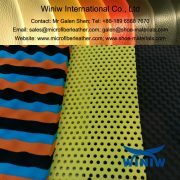 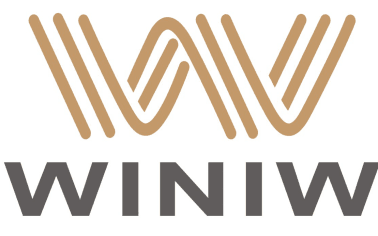 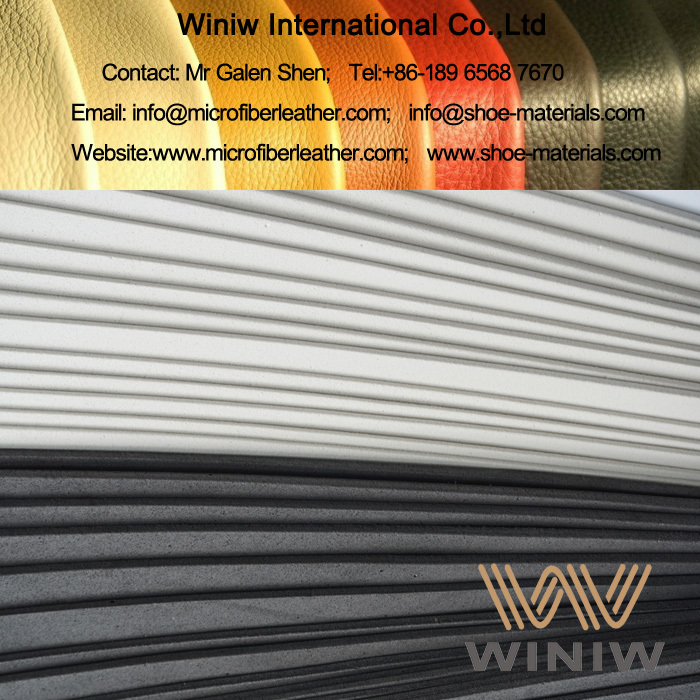 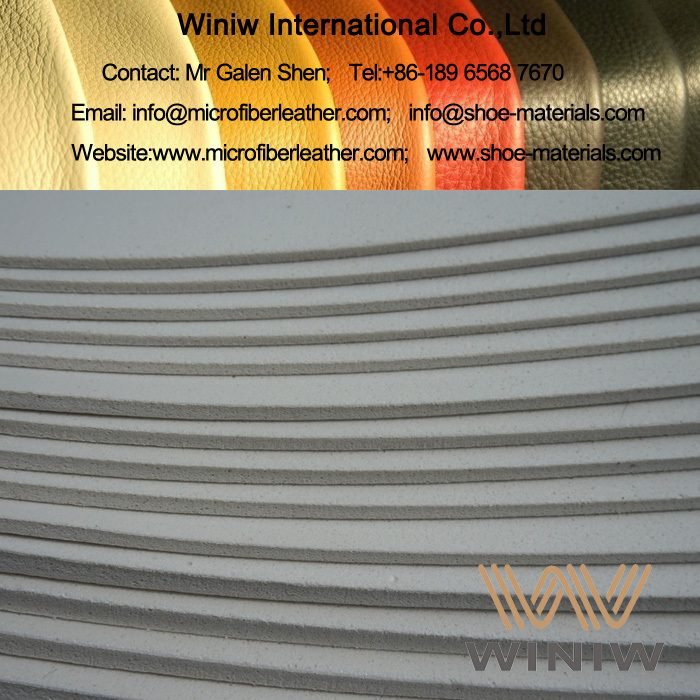 WINIW Shoe Materials supply quality EVA foam roll and sheets for lamination and shoes, thickness from 1mm, 2mm, 3mm, 4mm, 5mm and as per customer’s requirements. 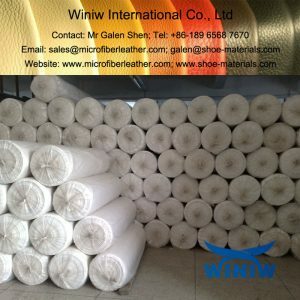 WINIW supply high quality PU (Polyurethane) foam sponge in sheets and rolls for shoes, including memory foam, high resilience foam, flame retardant sponge, high density foam sponge, etc. 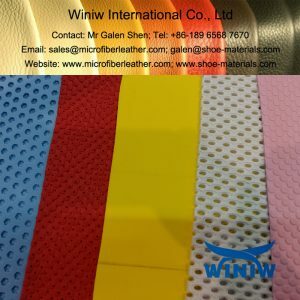 WINIW supply high quality EVA foam in rolls and sheets for shoes making, high elasticity, anti-skid, no water absorption, easy cleaning, environmental friendly, high quality and competitive price! 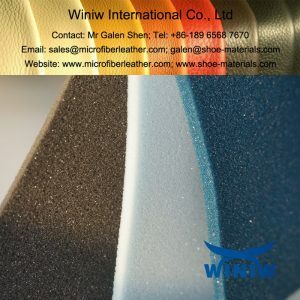 High quality memory foam for shoes sole making, excellent shock absorption, very soft as cotton, can mold exactly as your foot, give you amazing comfort. 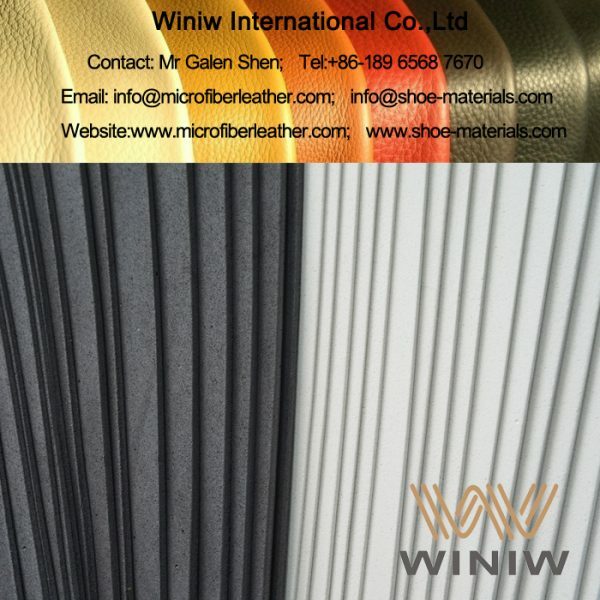 Quality EVA sheets for shoes supplier in China! 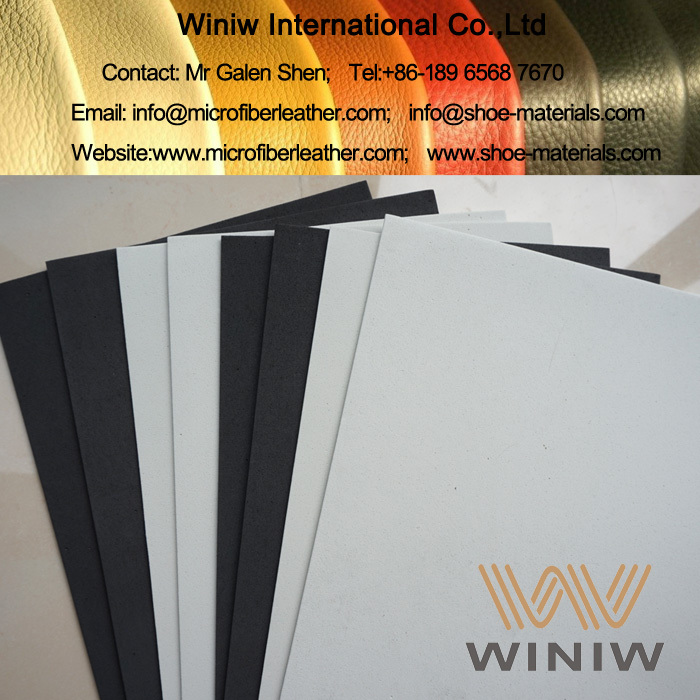 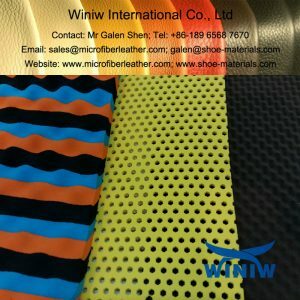 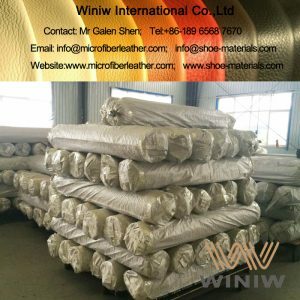 WINIW supply high quality EVA sheets and rolls, EVA sole sheet material for shoes inner sole, middle sole and outsole production, good quality and competitive price!